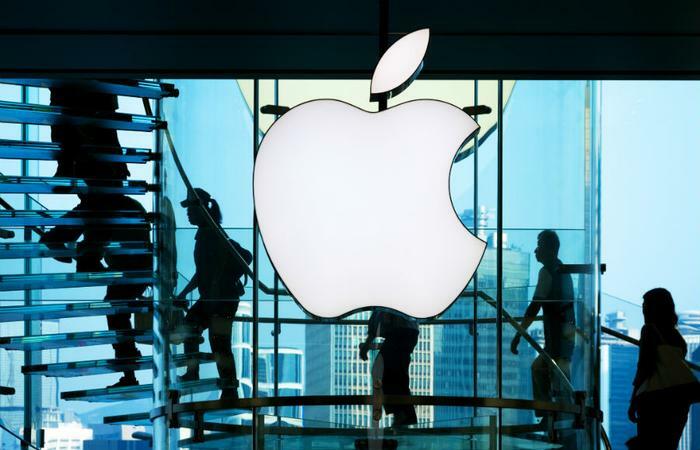 Apple’s Worldwide Developers Conference (WWDC) in San Jose is a forum for the company to showcase its latest strides in technological advances, as well as show consumers what’s to come from the tech giant. The conference opened yesterday, and Apple is showing its commitment to customers’ privacy right out of the gate. At last year’s conference, Apple introduced Intelligent Tracking Prevention (ITP), a desktop Safari feature that monitors how often users visit certain sites; if a website isn’t visited for 30 days, Safari will automatically purge the cookies. At the conference, Federighi demonstrated how the newest updates to Safari will show a pop-up window that asks users whether or not they want to allow a plugin to track their browsing. It will also have a feature that counters browser fingerprinting techniques that track users from site to site, which happens even when users clear their cookies. In the eight years since then, Apple hasn’t changed its tune. While Apple’s latest move may protect users from many different online platforms that may be loose with their data, Facebook didn’t take to Apple’s announcement too kindly. The social media giant took a huge hit earlier this year following a scandal that left over 87 million users’ data repurposed by Cambridge Analytica. Though CEO Mark Zuckerberg spent a great deal of time answering questions from Congress and promised that his company is recommitting itself to stricter privacy regulations, Facebook continues to be a target due to what critics say are rather lenient privacy settings. Facebook continues to take heat over revelations about its data privacy practices. Just before Apple’s announcement, the New York Times reported that Facebook’s data-sharing partnerships with various phone and device developers was going strong -- despite the company’s claim that they ended these data sharing practices in 2015. “It’s like having door locks installed, only to find out that the locksmith also gave keys to all of his friends so they can come in and rifle through your stuff without having to ask you for permission,” said former FTC chief technologist Ashkan Soltani.